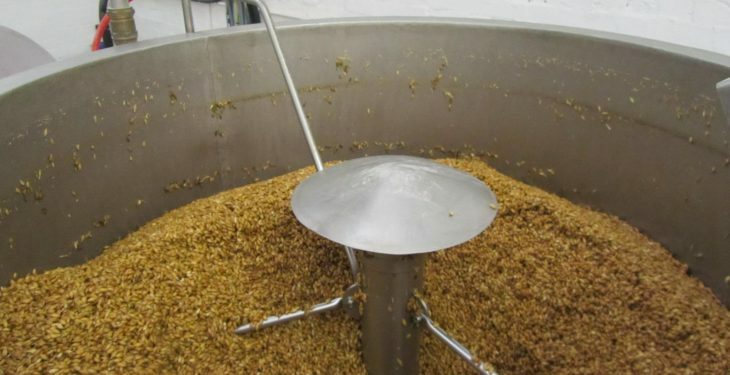 The Co. Laois farmer behind Ballykilcavan Brewery is getting ready to do his first brew later this month, with early June earmarked for launch. David Walsh-Kemmis, the 13th member of the Walsh family to live and farm at Ballykilcavan, is currently working with a brewery in Sallins, and test brews are being carried out this week. 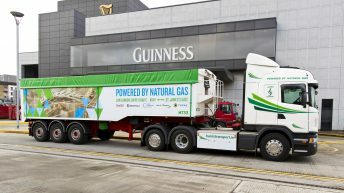 “I will be supplying pubs and off-licences in Co. Laois, and between here and Naas to begin with. The retail price will be about €3.60 a bottle in the off-licences,” said Walsh-Kemmis. First to hit the shelves will be a pale ale called Bin Bawn Pale Ale. All of the beers will be named after fields on the farm. 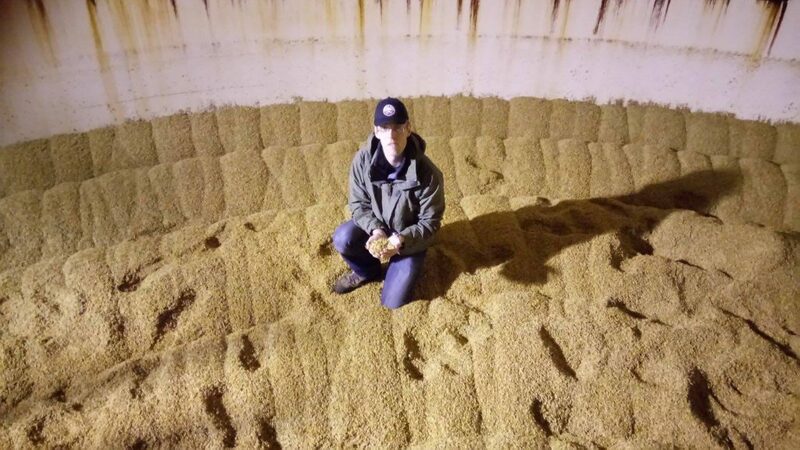 “The Bin Bawn, which appears on a 1754 map of the farm spelled as ‘Bing Bawn’, is the field where we grew the barley last year that we are brewing with this year,” Walsh-Kemmis said. “We have two more recipes ready to go, but we won’t release them until we are set up in our own brewery, hopefully early next year. “We are brewing in Lock 13 in Sallins until our own brewery gets planning permission and we get all our kit bought and installed. I hope to get planning in the middle of the year, and then I will be applying for LEADER funding to help with the equipment purchase. The aim is to be brewing on the farm in early 2018. Once the brewery is in place, Walsh-Kemmis will start the process of setting up a tap room and visitor centre. “There is a Craft Drinks Bill currently going through the Dáil, and we will have to wait until that is passed, and then apply for planning permission,” he said. 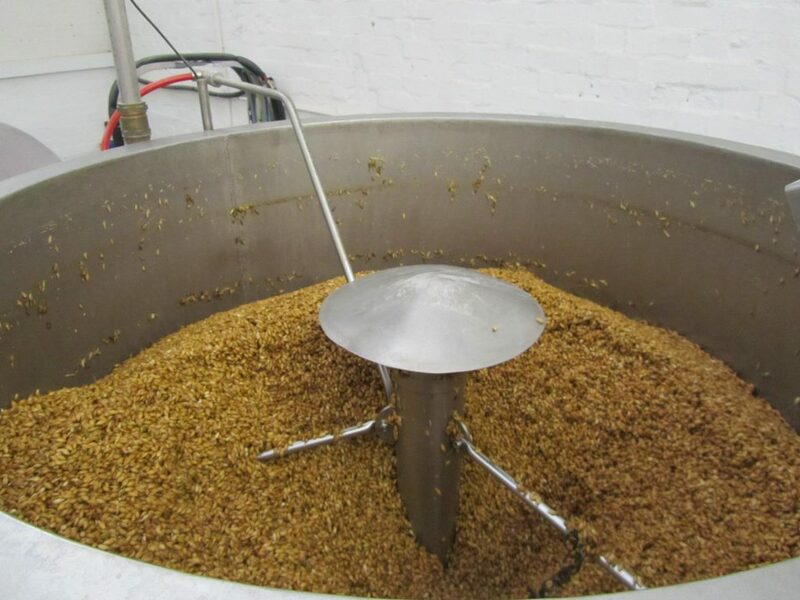 “As soon as I have identified one or two local food producers who would be interested in setting up in the yard, we will apply for planning permission to convert the rest of the brewery yard into an artisan food hub,” Walsh-Kemmis said. Ballykilcavan Farm supplies between 500t and 600t of malting barley to Boortmalt every year. The Laois farmer originally trained in computer science. He worked in PwC in Dublin as a management consultant for two years, and then for a small tech firm called Zenark for three years before taking over the farm in 2004. He is well placed to crunch the numbers. I have looked at my figures and realised that I am barely breaking even once the Single Farm Payment is taken out. “I am very concerned about my future income being at the whim of politicians who could decide to cut the Single Farm Payment or attach conditions to it that make it uneconomic to continue farming,” he said. Meanwhile, there will be a walk on the farm on July 28, as part of the Laois Walks Festival. “I am hoping that the route we use that day will be the first permanently open walk on the farm,” Walsh-Kemmis concluded.